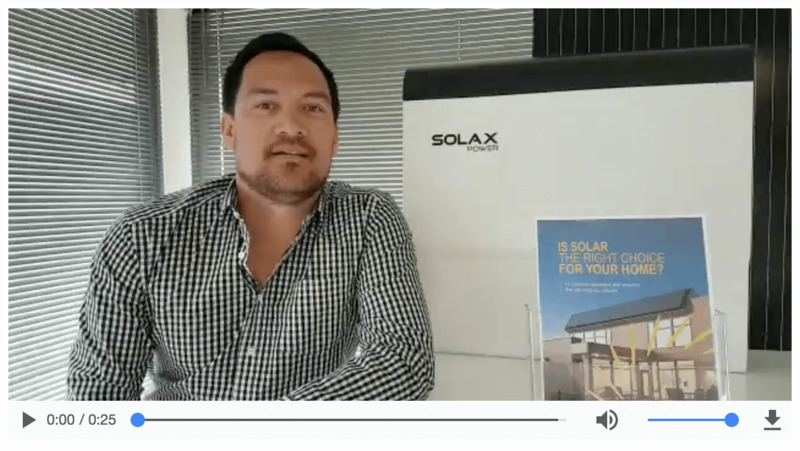 Managing Director, Doone Morrell, has put together a video message of thanks for the World Solar community, for all the support we've had for the release of our new eBook. 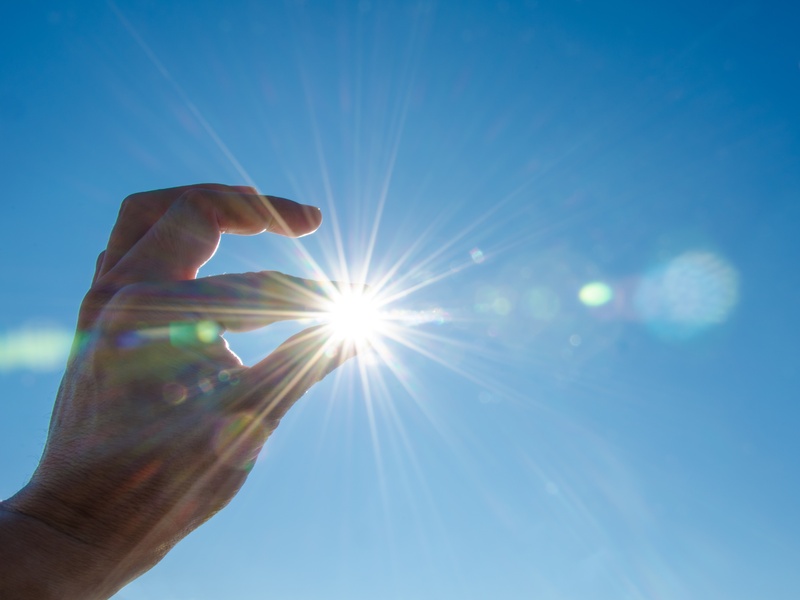 Humans have celebrated and harnessed the incredible power of the sun in one form or another for thousands of years. 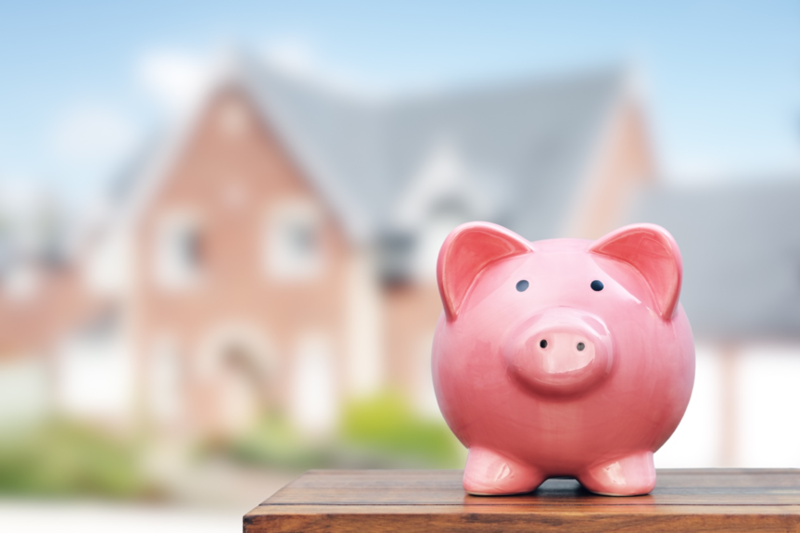 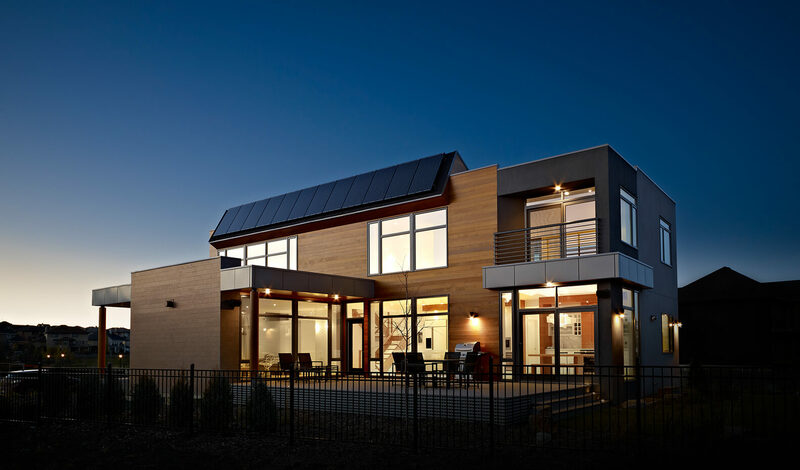 Moving to a solar energy system is a major decision that will improve your finances and your family’s quality of life.